British singer/songwriter Vanessa Ferdinand, known professionally as Purple Ferdinand, has released her new promotional single online. “Left to Fight” is now available via iTunes, Apple Music, Amazon, Google Play, Tidal and all other digital streaming platforms. 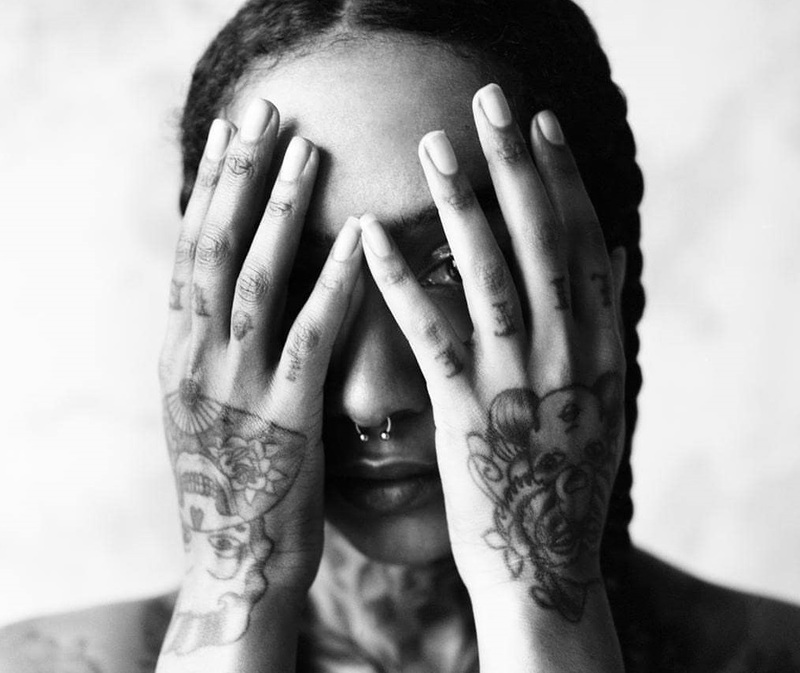 Ferdinand also co-penned Niia’s “California” alongside the song’s producer Robin Hannibal. The track appears on Niia’s debut album, “I,” out now via Warner Music Group / Atlantic Records. Stream the audio clip for “Left to Fight” below. 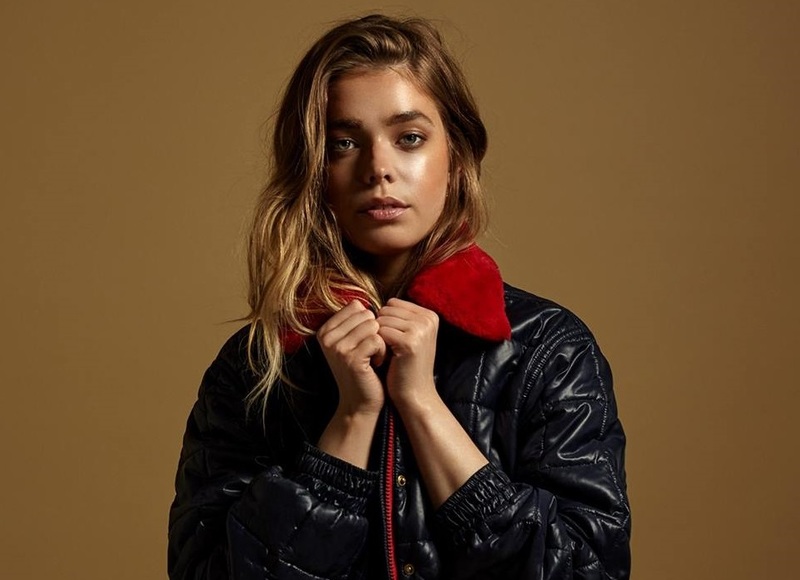 British singer/songwriter Olivia Devine, professionally known as L Devine, has enlisted GRADES for a new collaboration. The electronic dance music producer (born Daniel Traynor) is known for his works with Sinead Harnett (“Still Miss You”), Khalid (“Winter”), Tove Lo (“Lies in the Dark”), Fantasia (“Wait for You”), Aanysa (“Burn Break Crash”), Tinie Tempah (“Text from Your Ex”) and H.E.R. (“Lights On”). GRADES has also contributed to the next projects by Years & Years, Nao, Mali-Koa, Birdy, Tom Tripp, Bonzai, Alina Baraz, Dua Lipa, Mahalia, Raleigh Ritchie, Lao Ra, Ella Mai, Cosima, Imani Williams, Kwabs, Alice Chater, Connie Constance, Liv Dawson, Kiah Victoria, Dan Caplen, Starley, Jess Glynne, Ella Henderson, Grace Carter, Mullally, Dionne Bromfield, VanJess, and Mabel. The still-untitled collection reportedly boasts further productions from Goldfingers, Tre Jean-Marie, Steve James, Digital Farm Animals, Amish “ADP” Patel, Youthonix, Parker Ighile, Justin Broad, Lostboy, Pip Kembo, Dimitri Tikovoi, Jonny Lattimer, Phil Cook, Knightstarr, and Jordan Riley. L Devine has teased a new collaboration with Lostboy. “Mint session with @lostboy_uk,” the British singer/songwriter posted to Instagram on Tuesday (September 5th, 2017). 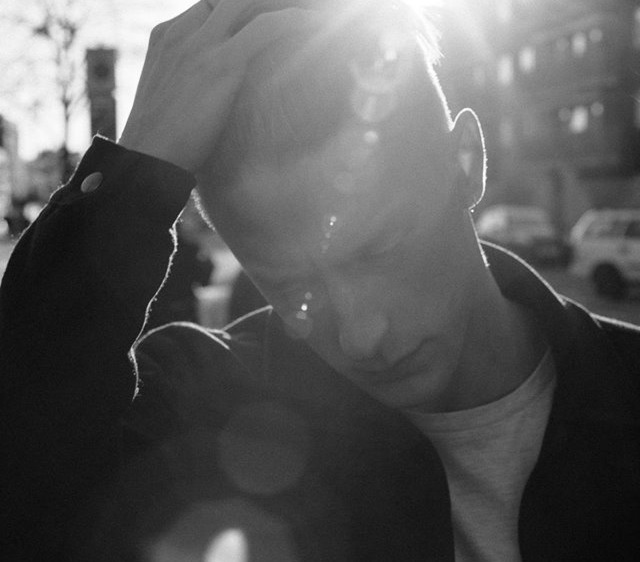 The UK record producer and songwriter (real name Peter Rycroft) has previously helmed singles for Gabrielle Aplin (“Waking Up Slow”), Sarah Close (“Call Me Out”), Lauren Faith (“Let Them Talk”), KLOE (“Liability”), Gavin James (“Bitter Pill”), Skinny Living (“Why”) and MAAD (“Wonderland”). Lostboy has also contributed to the next projects by Taya, Marlon Roudette, Amber-Simone, Elley Duhe, KStewart, Molly Rainford, Becky Hill, Dakota, Ella Henderson, Fleur East, Kara Marni, Tom Walker, Antigoni Buxton, Nina Nesbitt, Maverick Sabre, Hannah Jane Lewis, Ella Eyre, and Arlissa. 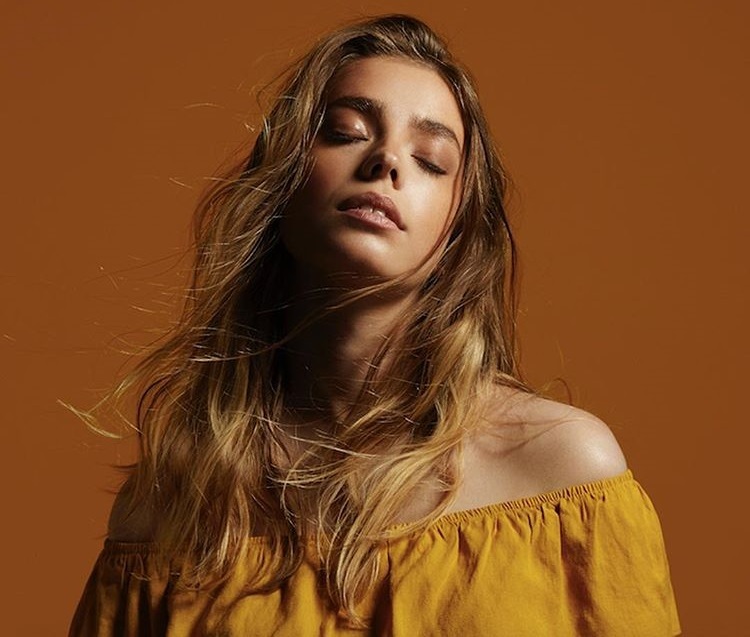 The still-untitled collection reportedly delivers additional alliances with Goldfingers (Louisa Johnson), Tre Jean-Marie (Craig David), Amish “ADP” Patel (Jojo), Digital Farm Animals (Liam Payne), Jonny Lattimer (Mollie King), Steve James (Justin Bieber), Knightstarr (Grace Ackerman), Phil Cook (Max George), Justin Broad (Izzy Bizu) and Jordan Riley (Dan Caplen). British singer/songwriter Olivia Devine, professionally known as L Devine, has unveiled her new promotional single online. “School Girls” – co-written by L Devin alongside the song’s producer Mickey Valen – is now available via iTunes, Apple Music, Amazon, Google Play, Tidal and all other digital streaming platforms. The still-untitled collection reportedly boasts further alliances with Kinetics & One Love, Jordan Riley, Negin Djafari, Phil Cook, Jonny Lattimer, Lucy “Pawws” Taylor, Knightstarr, Patrik Patrikous, Youthonix, Emily Warren, Pip Kembo, Justin Broad, Nate Cyphert, Parker Ighile, and Mojam Music. Listen to the audio clip for “School Girls” below. 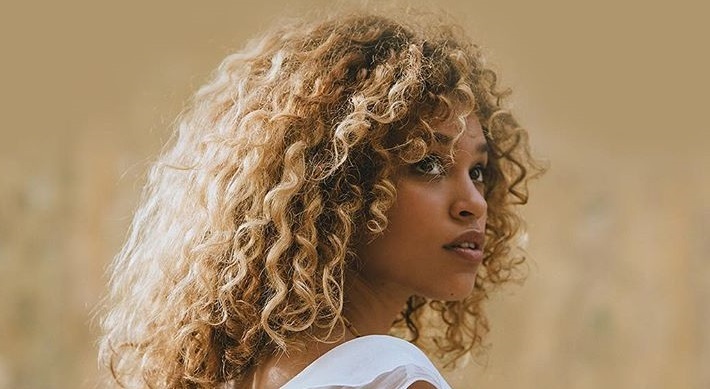 Izzy Bizu has shared the music video for her new single online. The British singer-songwriter posted the visual clip for “Talking to You” to her Vevo channel on Wednesday (February 01, 2017). The track was written by Bizu – real name Isobel Beardshaw – alongside regular collaborations Paul Herman (Emeli Sande, Corinne Bailey Rae) and Justin “SumPunk” Broad (Raleigh Ritchie, Purple Ferdindad). Bizu’s debut studio collection “A Moment of MadnesS” – featuring previous singles “Give Me Love,” “White Tiger” and “Mad Behaviour” – is now available via iTunes and all other digital streaming outlets. In addition to Herman and Broad, the album also boasts contributions from Mike Spencer (Jamiroquai), Adam Argyle (Dua Lipa), Jamie Scott (Ed Sheeran), Luke Juby (Emeli Sande) and Steve Christanthou (Lianne La Havas). Watch the music video for “Talking to You” below.